How time flies. I remember vividly when the dCS Elgar was introduced in 1997. 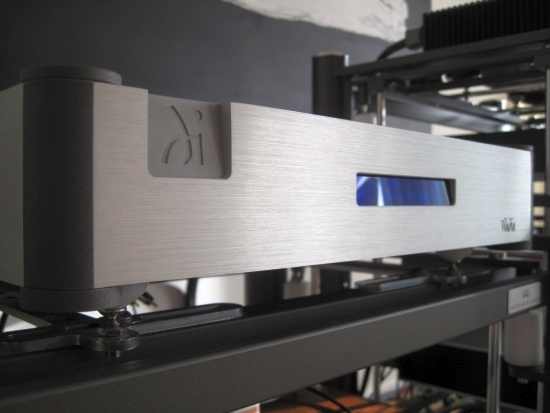 Being the brand’s first product aimed at audiophiles it was instantly heralded as being the world’s best DAC and many audiophiles went for it. 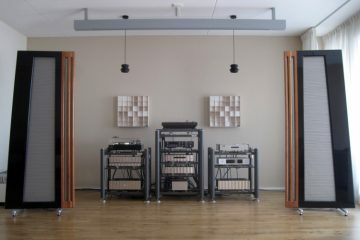 When combined with the Purcell upsampler many concluded that finally, true analog quality at its best was now attainable with digital equipment. 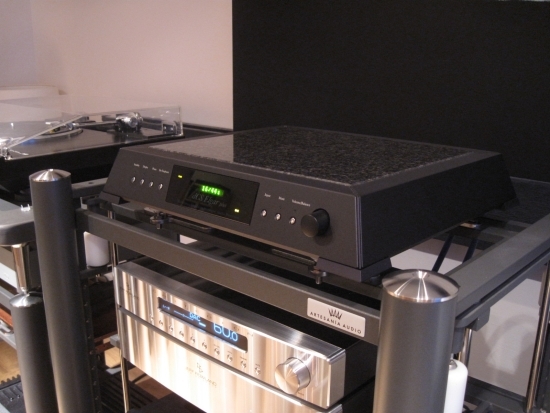 When dCS issued a slightly downscaled version of the Elgar named Delius, many more audiophiles took the plunge. And when the Delius DAC and Purcell upsampler were getting sort of affordable on the second-hand market, I also took the plunge. 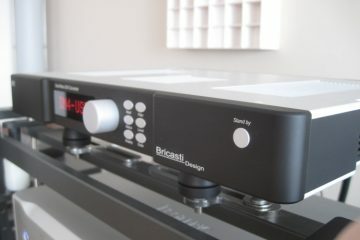 Soon virtually all other brands would follow with CD players and DACs that had upsamplers on board. My adventures with the dCS duo are well documented on this site. 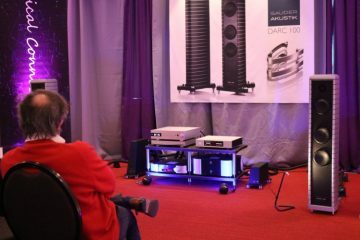 In summary, I was much impressed with the combo’s transparency combined with a total lack of edge, but in spite of a tonally full sound, the components failed to sound very engaging in my setup at the time. I found them to appeal very much to the brain and not so much to the heart. And by that I did not mean that I was missing some sort of romantic coloration but rather that the components somehow sounded rhythmically and dynamically restrained. In a word, they sounded somewhat “measured”. Whether or not this was a function of the Delius and Purcell or the combination with my setup back then, the same cannot be said for the Elgar. 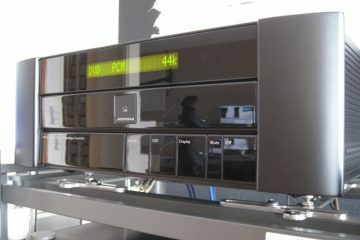 Listening buddy Big Niels brought his unit along just for fun and I was curious to find out how it would sound in my current setup, and how it would compare to the Wadia 521. 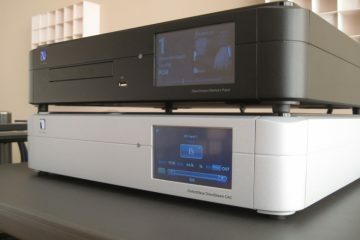 Its source this time is the Aurender N10 music server and all circumstances were made equal between Wadia and dCS. Big Niels also owns the Purcell upsampler but did not bring it along. As would turn out, this was not necessary either. 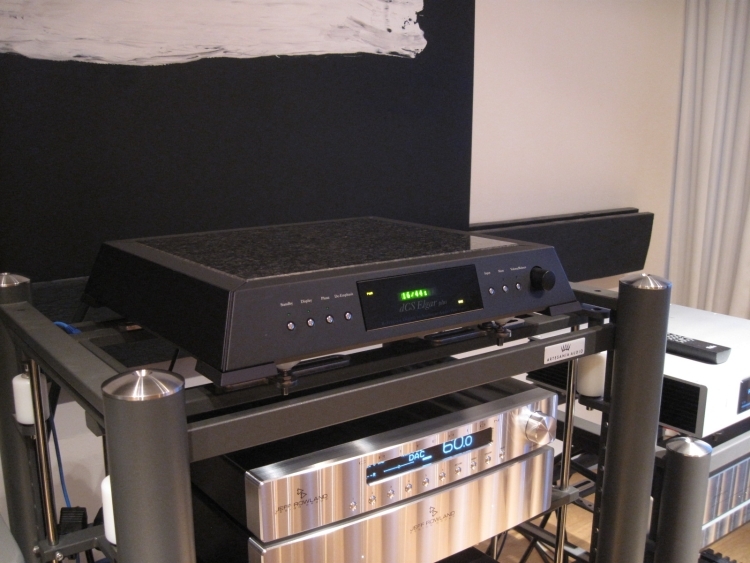 The Elgar reportedly only differs from the Delius in terms of its analog output stage. 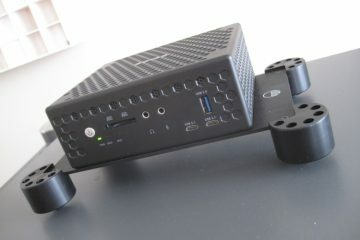 Power supply, DAC and overall architecture are all the same. Without having the Delius at hand I can’t be sure of the exact differences, and all I can report on is how the Elgar sounds currently. So how does it sound? Excellent, actually! The Elgar sounds smooth and full-bodied and it still has obviously good resolution, although today this aspect doesn’t wow me as much anymore as it used to. This may indicate that current DACs are becoming ever better in this area and I have gotten used to excellent resolution. The Exogal Comet for example, darn, as I’m writing this I realize that I forgot to compare them! Anyway, the Comet also has superior resolution over the Wadia, and this little DAC costs only a fraction of the Elgar’s price sticker at the time. 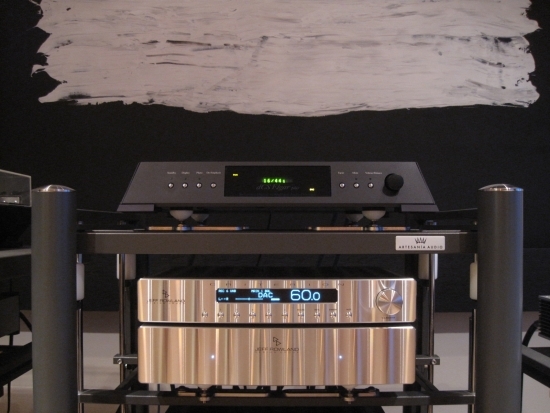 In any event, the Elgar definitely has more refined treble and higher resolution in its upper registers than the Wadia 521. 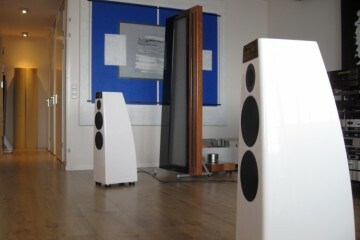 The Elgar fully displays the traditional audiophile qualities but totally avoids sounding sterile or clinical. It throws a wide soundstage and has precise imaging focus, but so does the Wadia. In terms of image layering, or depth perception particularly, the Wadia seemingly performs a little better than the Elgar. The Wadia is also more “outgoing” than the more reserved Elgar, but the latter definitely sounds less restrained than I remember the Delius + Purcell sounded. 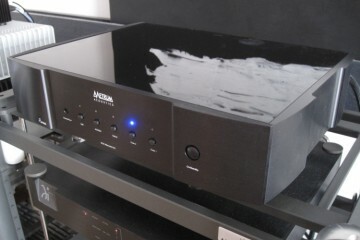 The Elgar does not have Meridian Ultra DAC-like dynamics but the Wadia does not either. 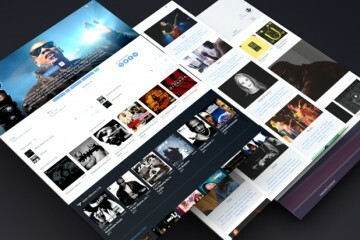 I’m starting to think that the addition of the upsampler is what made the combo sound too restrained at the time. 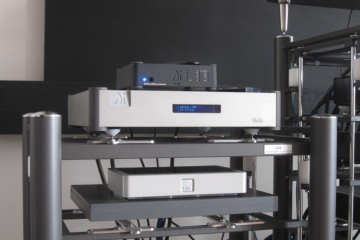 The biggest difference between the dCS Elgar and the Wadia 521 is in terms of timbre or tonality. The Elgar seems to be slightly recessed through its midrange resulting in a subjectively more “synthetic” tonality that can make percussive acoustic instruments sound less convincing. The 521, on the other hand, is quite lively and communicative and can sound slightly “wooden”, and subjectively more “live” because of this. 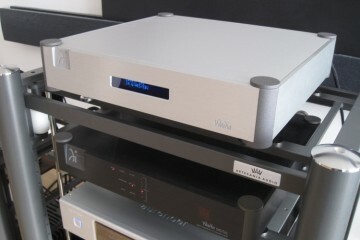 Also in bass, the two differ, with the Wadia being beefier and more solid, as usual. The Elgar, however, is not too far behind and is definitely not of the thin or threadbare sort. 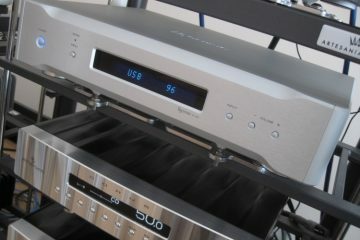 The Elgar may well have been game-changing at its introduction but even today it is clearly still an excellent DAC. I must admit to having been prejudiced but was definitely surprised by its excellent sound. 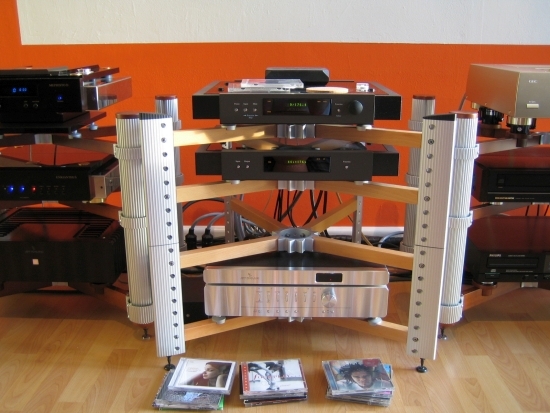 The fact that you can buy a complete 4-piece stack for 5000 euro these days seems to indicate that the units have fallen behind, or at least are no longer desirable on the second-hand market. Sure they have been succeeded by several new generations of dCS components, but even if today’s dCS components may sound worlds better, the classic stack still offers tremendous value.